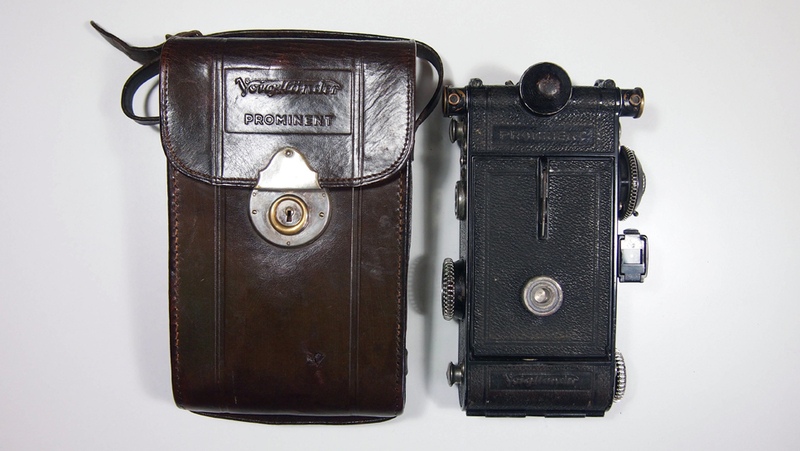 The Voigtländer Prominent is a special and very rare camera. 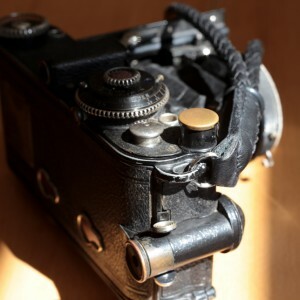 It really was not a particularly successful camera and fewer than 4000 were manufactured during its rather short production run between 1933 and 1935. 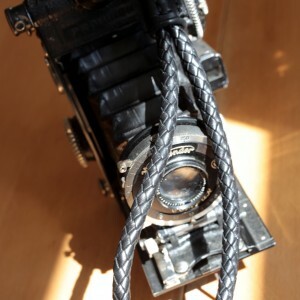 It is not only the scarcity of the Voigtländer Prominent that makes it a highlight in any collection, it is the fact that the camera introduced an abundance of technical innovation. 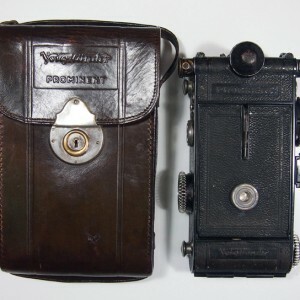 The Voigtländer Prominent was a 6×9 roll film camera. This format was pretty standard at the time as 35mm film had just been on the market for a couple of years. 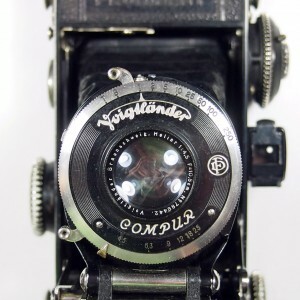 The Voigtländer Prominent could also be used for the 4,5×6 format using a mask inserted into the camera. That way you could double the amount of exposures on a single roll of film. 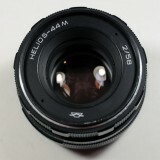 Most cameras used the outstanding Heliar 4,5/105 lens. 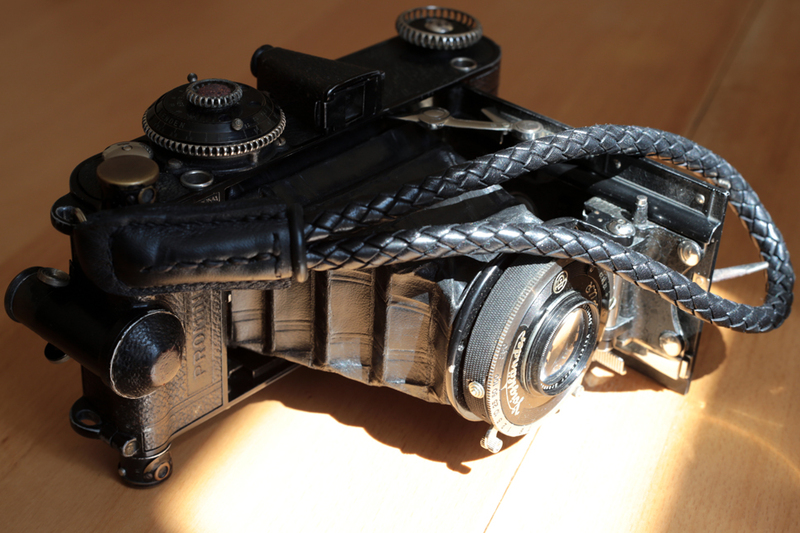 The Voigtländer Prominent used fairly standard leather bellows. 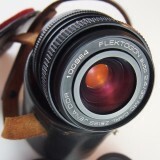 So far the camera simply looks like most other cameras of the time. Why is this camera any different? 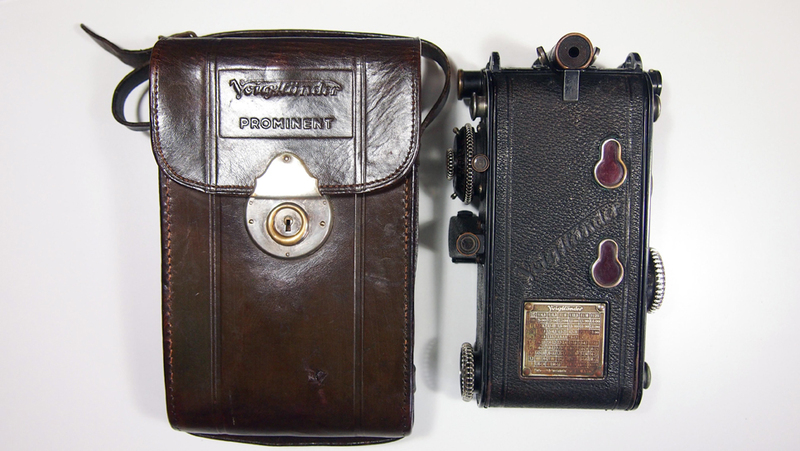 The Voigtländer Prominent is the first camera with an integrated light meter. 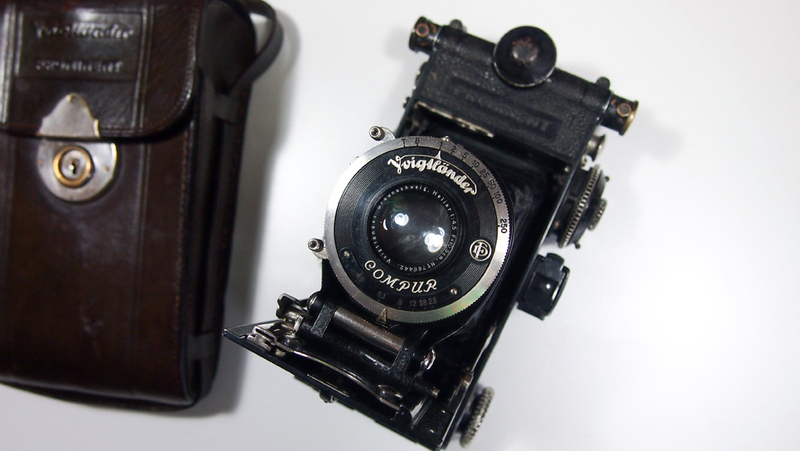 The light meter of the Voigtländer Prominent does of course not require a battery. Instead it is an optical light meter that uses a flaw in the human eye: as the environment gets darker the human eye has difficulties differentiating lines that are close to each other. 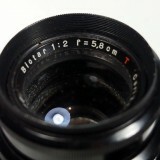 The Voigtländer Prominent uses this flaw to measure light intensity. As the user looks through the light meter he can turn a knob. While the knob is turned tiny glass elements rotate inside the light meter. These transparent glass elements have tiny lines on them. As the user rotates the knob the lines on each glass element become increasingly closer to each other. When the user cannot differentiate between the lines anymore: that is the current light intensity! These types of light meters were common back in the day but it was the first time they were incorporated into a camera. Of course the measurement was not very precise and could vary from user to user. Nonetheless it was quiet ingenious! The Voigtländer Prominent also told you what exposure to use. 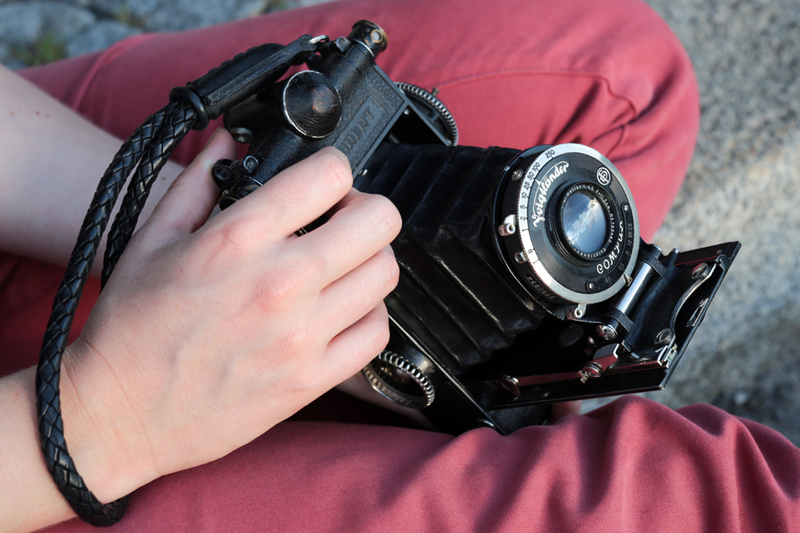 Once you put a new film into your camera you could inform the camera what film sensitivity the film had. 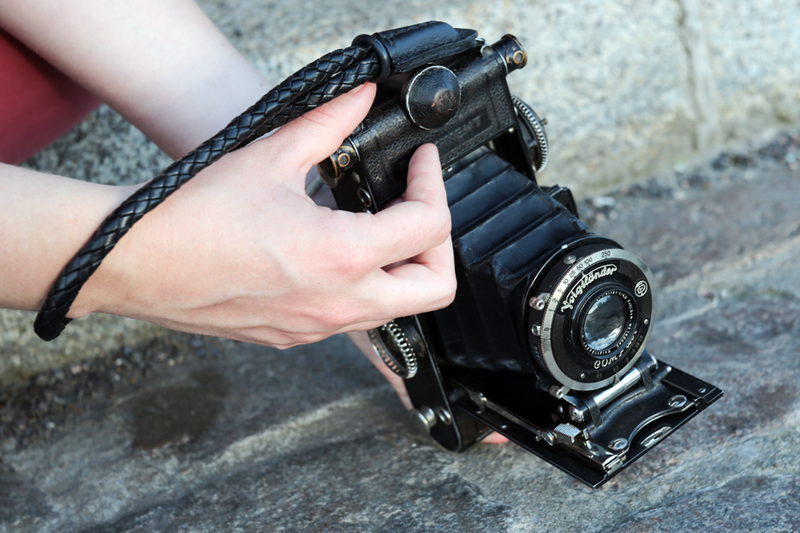 With the film sensitivity and the light meter results a scale told you which exposure to use. 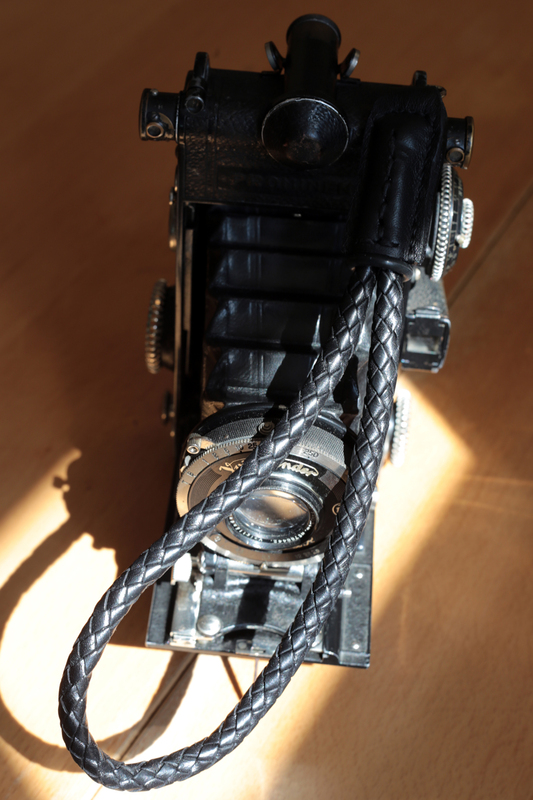 But there is even more to the Voigtländer Prominent! 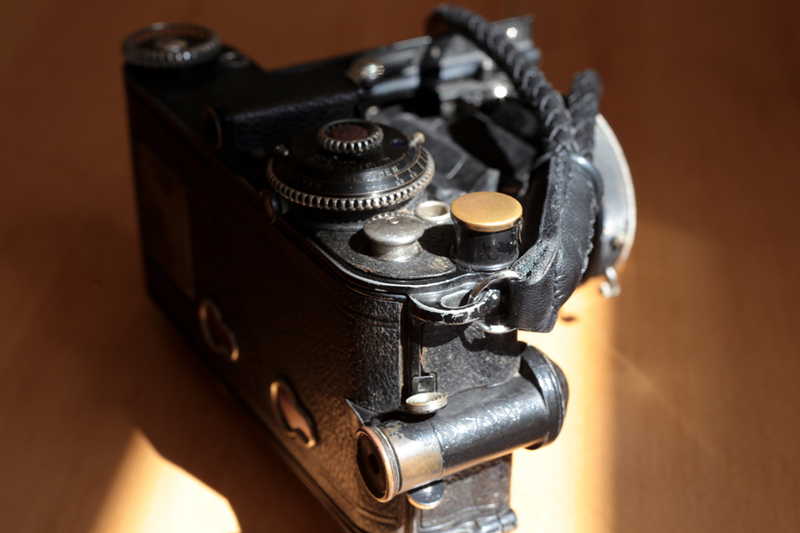 The camera also had an integrated coupled rangefinder. 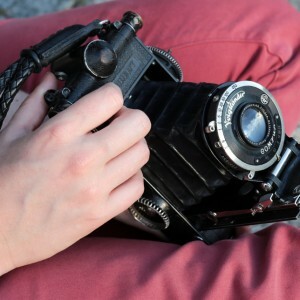 The rangefinder is very precise and easy to use. That way you could measure the distance to your subject while the camera set the right focusing automatically. And here is the most surprising thing: all these measurements and settings could be done while the camera was closed! 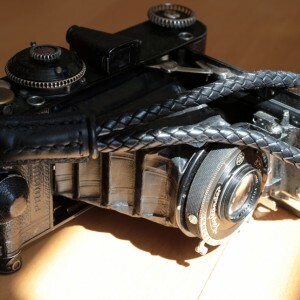 You could make all the required adjustments in disguise with a closed camera. Your subject would not have a clue that you were about to take a picture. 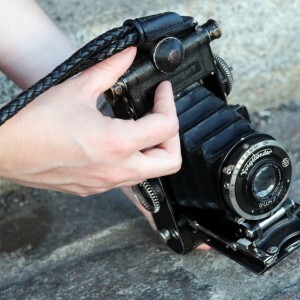 Once you and the camera are ready you would simply click on a button on the side of the camera. 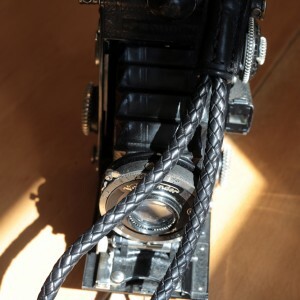 The Voigtländer Prominent would than automatically open up using a spring mechanism. 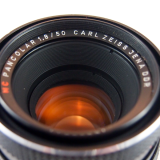 All the settings would be at the right position, even the focusing. You would simply have to frame your picture and press the shutter. Quiet a marvel! 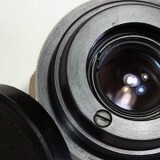 So why was this ingenious camera discontinued after 2 years? Didn’t it have everything the 1930ies photographer wanted? The exact reasons are not clear but I think a few factors meant less than 4000 Voigtländer Prominent were ever made. 35mm film was the up and coming format. Both Leica and Contax popularized the format which enabled smaller, more compact cameras to be made. 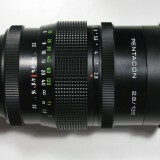 Additionally, both Leica and Contax offered cameras with exchangeable lenses. 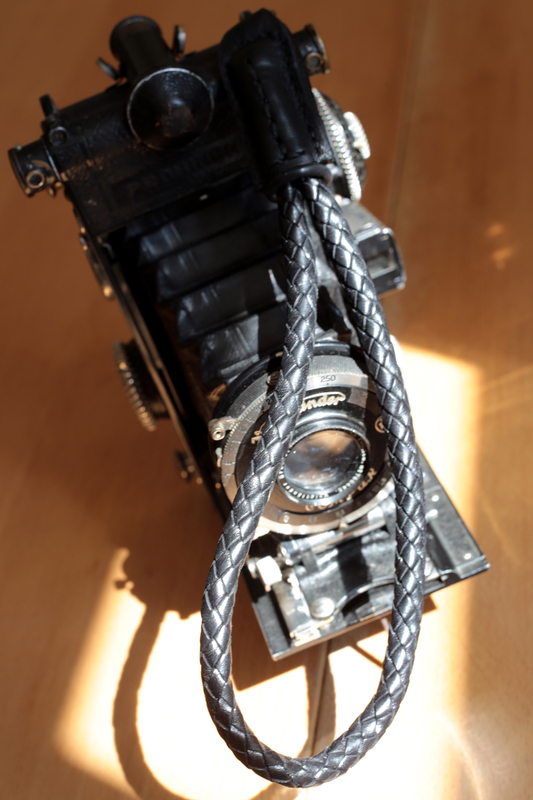 With the Voigtänder Prominent you were simply less flexible. 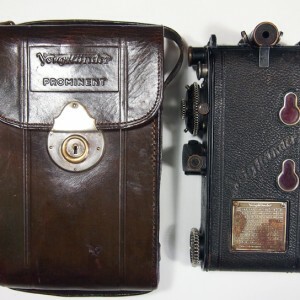 For Voigtländer the Prominent was also extremely costly to make and it is very doubtful that this technological exquisite machine was a financial success for the parent company. 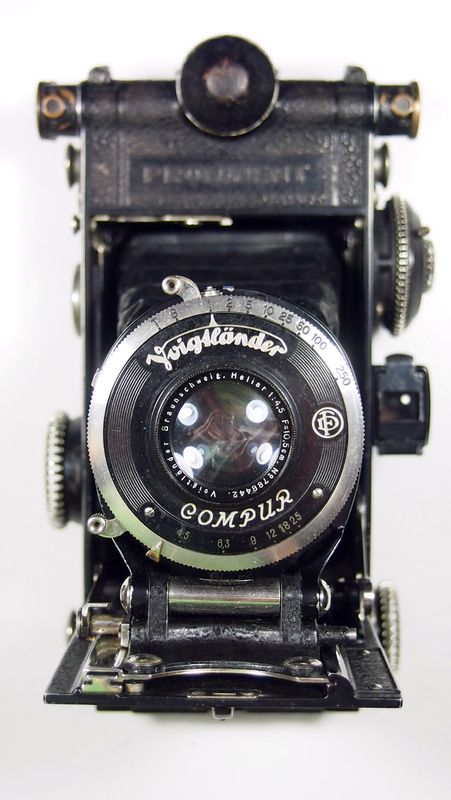 Although Voigtländer manufactured folding cameras for a very long time, they eventually understood that the 35mm film format was the future of photography and they followed in the footsteps of Leica and Zeiss and produced their own 35mm rangefinder camera. 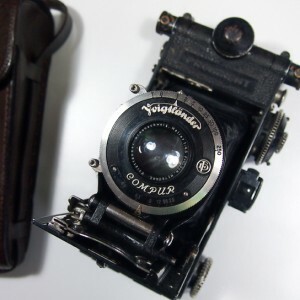 As a tribute, they named it after the most technologically advanced and innovative camera they made to date: the Voigtländer Prominent rangefinder camera.